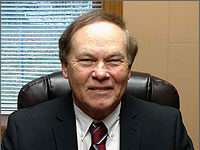 WHITE COUNTY – Upper Cumberland Regional Airport (UCRA) was recently announced as one of the 2019 Aeronautics Economic Development Grant recipients in the amount of $790,000. 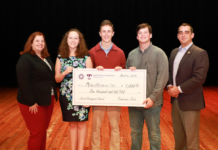 The grant was one of only nine projects across the state selected from the many that applied and the only one funded in the Upper Cumberland. 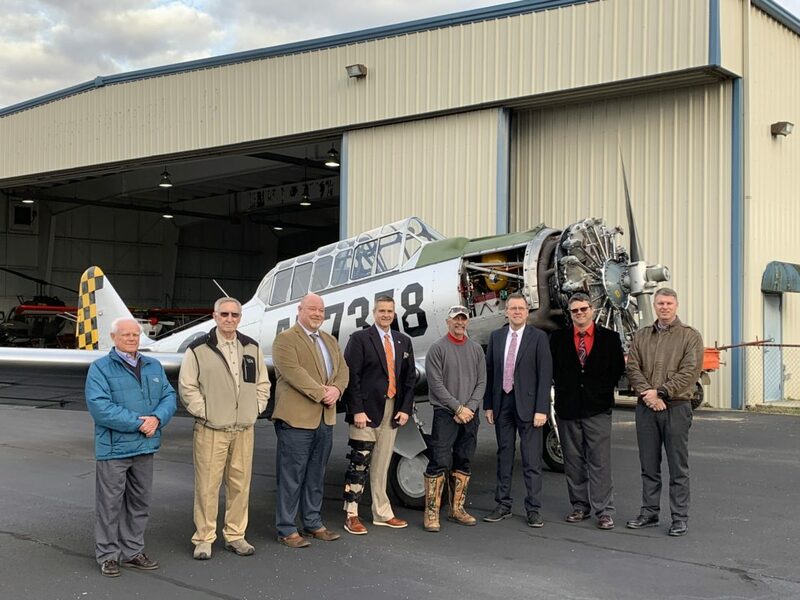 The grant will allow UCRA to construct a 100-by-100-foot maintenance hangar that will be used by TN Flying Machines, an aviation company founded by country star and aviation enthusiast Aaron Tippin that specializes in the restoration and sales of warbirds and other antique aircraft. The company has entered into a 10-year lease with UCRA and offered to pay the matching funds to secure the grant at no cost to the airport. These factors contribute to the Cookeville micropolitan area being named the eighth fastest growing micropolitan in the US by the US census bureau; the area growth is mirrored in aviation and airport growth. With increased population comes an influx of the population that flies, further driving airport expansion. “The current growth the Upper Cumberland region is embracing necessitates these projects that are important in sustaining and encouraging airport growth,” said Airport Manager Dean Selby. Selby said that they hope to have the hangar out for bid by April and completed within a year.